The newly elected Council comprises of 12 members. Mr. Aly Mustansir, Chief Marketing Officer, Bank Alfalah was elected as the Chairman of the Society. 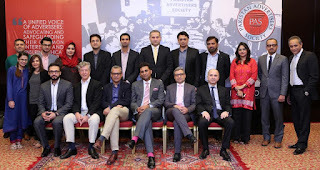 Mr. Amir Paracha, Vice President-Sales, Unilever Pakistan and Mr. Khurram Masood Koraishy, General Manager, Sales and Marketing, Tapal Tea (Pvt.) Ltd. were elected as Vice Chairman and General Secretary respectively. 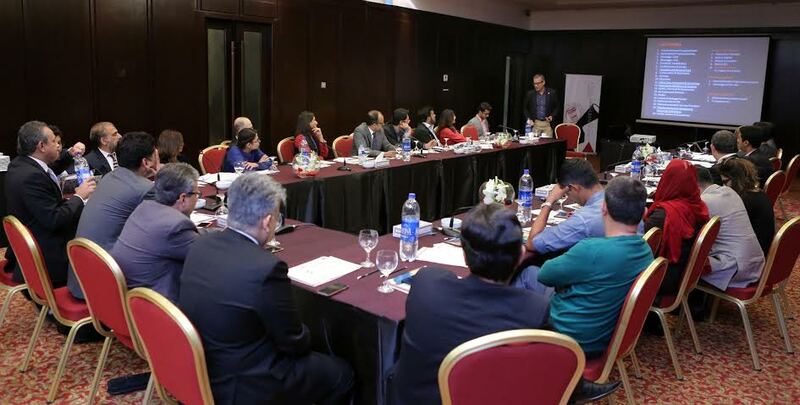 Other representative members on the Executive Council include Abrar Hasan-National Foods, Ahsan Afzaal Ahmed-Engro Foods, Fahad Ashraf-Reckitt Benckiser, Sadia Nasir-GSK, Samra Maqbool-Nestle Pakistan, Saqib Zia-Procter & Gamble Pakistan, Syed Ali Akbar-The Coca-Cola Company, Umer Fareed-Burj Bank and Zulfiqar Ansari-English Biscuits Manufacturers. 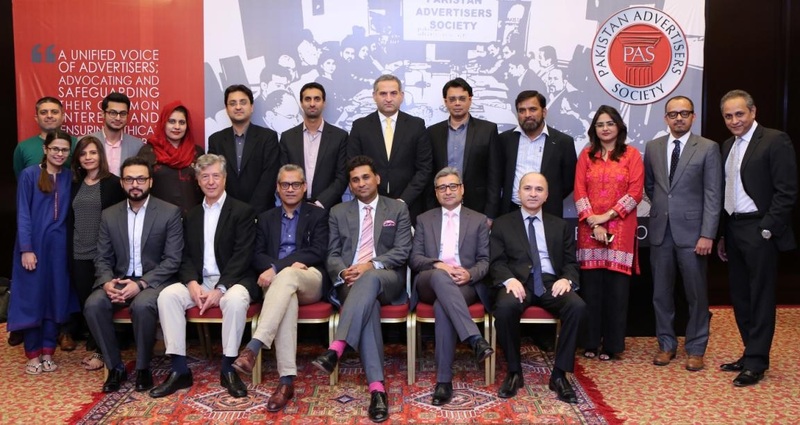 A unified voice of Advertisers; advocating and safeguarding their common interests and ensuring ethical and responsible practices in the pursuit of excellence in the field of advertising.